Our goal is to provide our clients, through the dedicated building of long-term relationships, with comprehensive IT support, services, and solutions so that their business can continue to prosper to the fullest potential. Every business has internet and with that comes WiFi. If your WiFi is for internal use only, then it needs to be secure from outsiders and hackers. 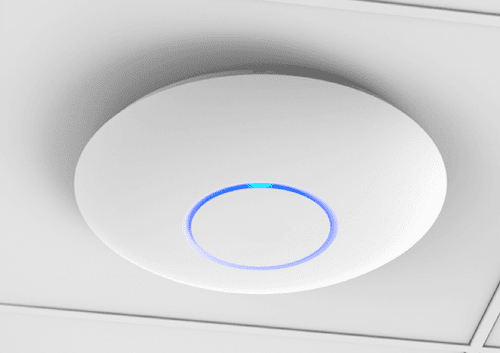 If you wish to share your WiFi with your visitors, then you need to be certain that their connection is safe, easily accessible and at the same time, separate from your own internal network. A splash page can also be combined with a voucher. 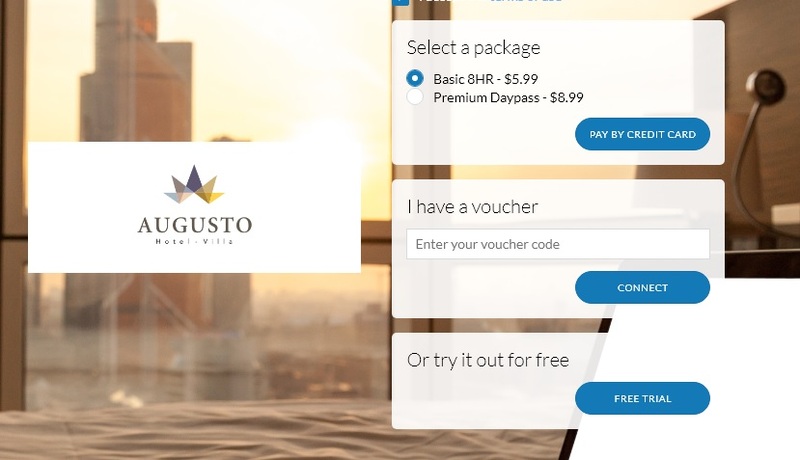 A voucher is a simple, unique password given to each new visitor that they can use to access the guest WiFi network. 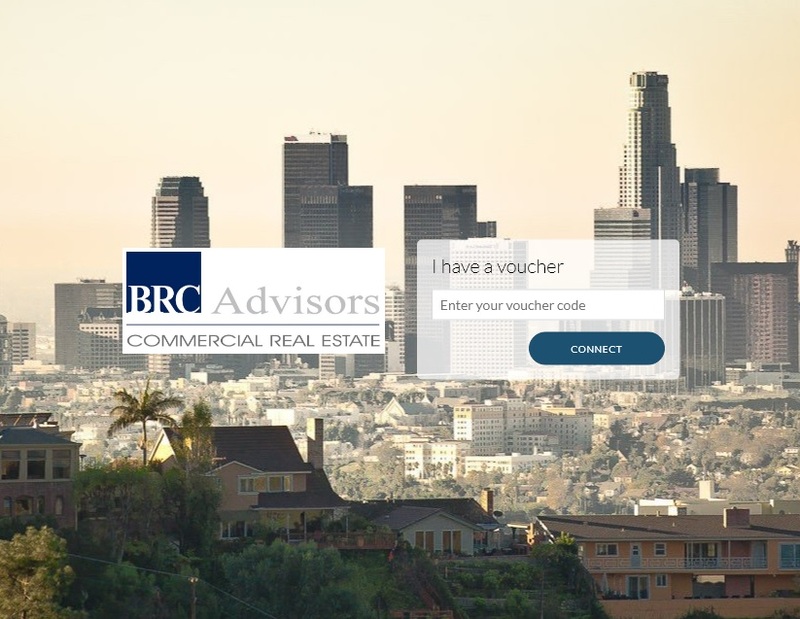 Vouchers can be preconfigured to automatically expire within a certain time period; from a few hours to a few days. Companies may even issue vouchers to employees that never expire, but can be revoked by the employer when the employee leaves the organization. Promote your business on Facebook with Facebook WiFi. 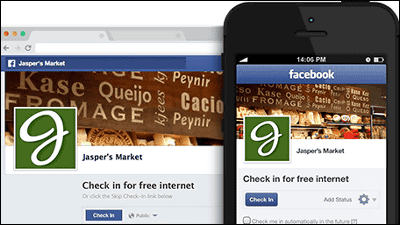 When customers connect to your free WiFi, they will be directed to your Facebook page where they can check-in. Their check-in will show up on their Facebook timeline showing their Facebook friends that they were at your location. Your guests will also have the option of liking your Facebook Page. You may also choose to sell WiFi access. 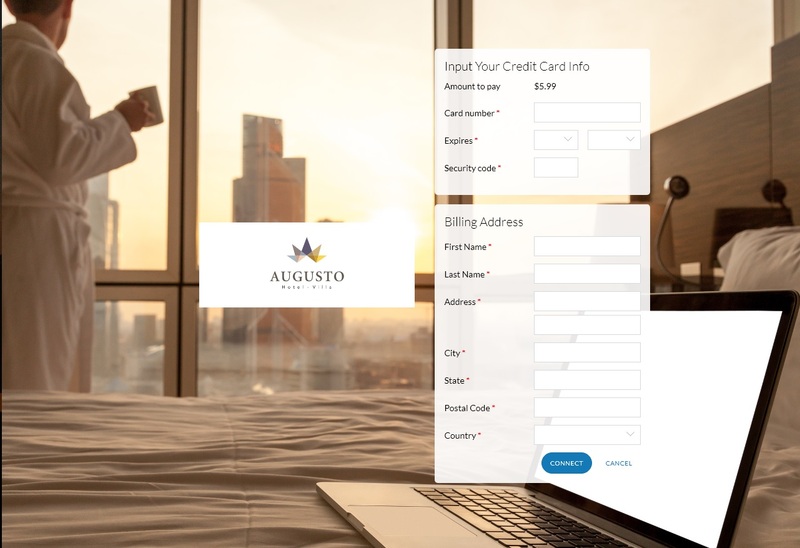 This is a popular option for many hotels and resorts. Several options can be offered, from a few hours to a day or more. Different pay tiers for speed as well. Credit card processing is conducted by third-party vendors and deposited directly into your account. 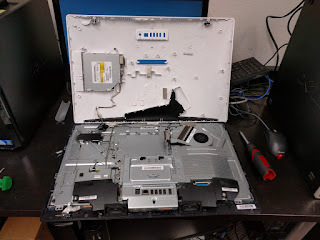 Today a customer, Sally, had an issue with her PC. It would not start. She would press the power button and nothing. No lights; completely dead. And to make matters worse, her entire QuickBooks and company files and documentation was located on her PC. Sally's company does the payroll for their clients and they had to print out checks ASAP before their Friday deadline. This put a great deal of stress on the situation. Sally works on an HP Pavillion All-in-One PC, and given the time restraints, I decided the best corse of action would be to open the All-in-One so I could access the hard drive to get her files. Sally is fortunate because the issue was a problem with the power switch and not the hard drive. Her data were completely intact. But what if it was something more severe? What if the hard drive was toast? That would have had major ramifications for the firm costing 10s of thousands of dollars. Or worse, it could have destroyed the entire company. 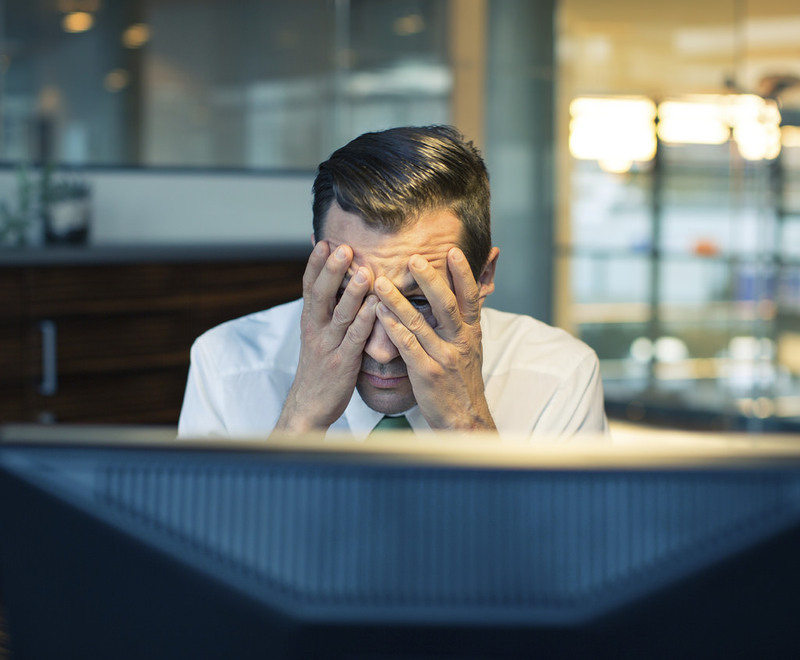 This is why having a backup strategy is so crucial in business today. A local and cloud backup plan would cost a fraction of the potential loss that might occur should a disaster take place. With technology, it isn't a question of if it will fail, but when it will fail. Fortunately for Sally, we were able to save her data and the company occurred no loss, this time. Suffice it to say, from now on all of Sally's information is being backed up and secured with Tricom. Should an incident like this happen again, she will be prepared to handle it. She can also sleep better at night knowing that her data is secure with Tricom and she is free to focus on more important matters.